Whether you are just starting, or if you want to develop skills or work towards instructor qualifications, we can help. 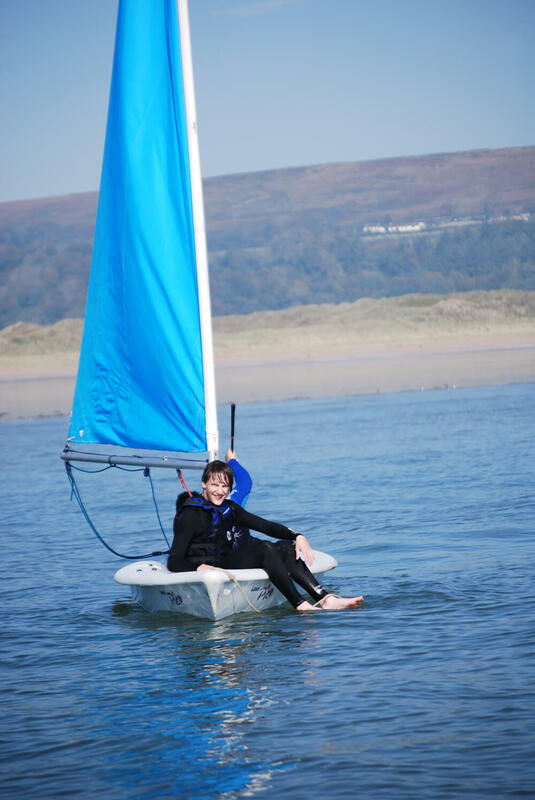 We have qualified dinghy instructors who can work with you through either the adult or youth sailing scheme. Click on the links below and have a look at what each of the courses entail. Have a look at some of the courses we have on offer below. This course is suitable for anyone who is looking for a safe and enjoyable introduction to sailing. If you have never sailed before or are looking for a refresher course because your last sail feels like a long time ago, then this is the course for you. 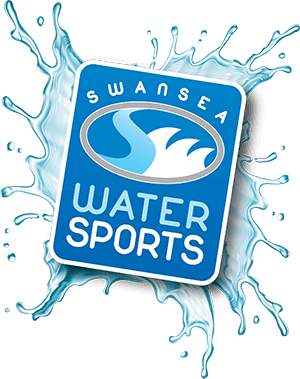 Swansea Watersports provides clothing including wetsuits, buoyancy aids, however you are very welcome to bring your own if you wish. Please bring along an old pair of trainers to wear in the water. Please contact us to arrange your course or for more information. By the end of the course our aim is to ensure that you are competent sailor. 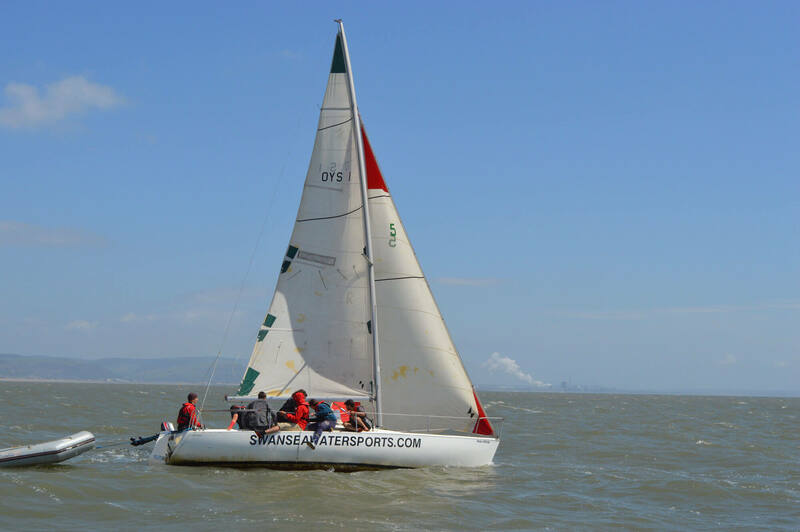 This course is suitable for anyone who is looking for a safe and enjoyable introduction to sailing and wants to master the basics of small boat sailing. If you have never sailed before or are looking for a refresher course because your last sail feels along time ago, then this is the course for you. Try your hand at coastal navigation around the spectacular Swansea Bay and South Gower peninsular. Learn how to pre-plan your route and follow it on the water! The course is aimed at the competent Level 2 sailor who wants to learn how to use a modern asymmetric spinnaker and the conventional symmetric spinnaker. 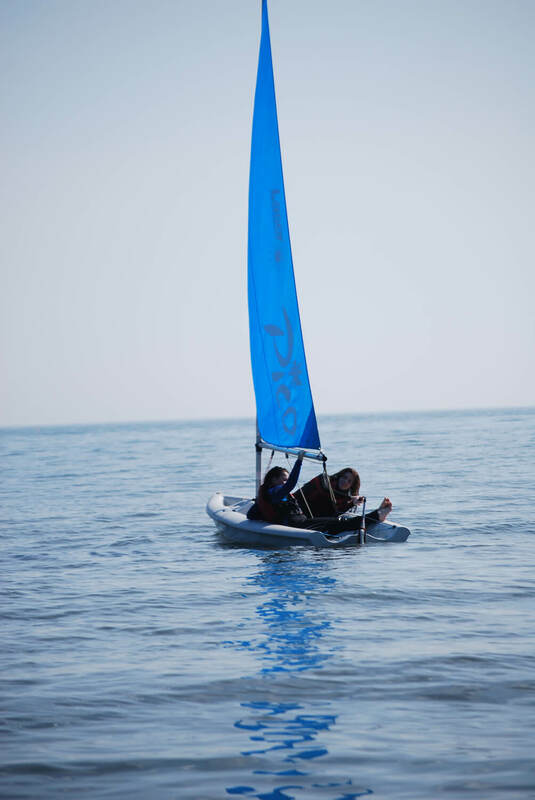 The 2 day course can be modified and split up either 1 day on each type of spinnaker or alternatively we can focus on one type – the choice is yours! This course is the pre-requisite standard for Dinghy Instructor Certification, so those thinking of going for this in the future should consider this course. 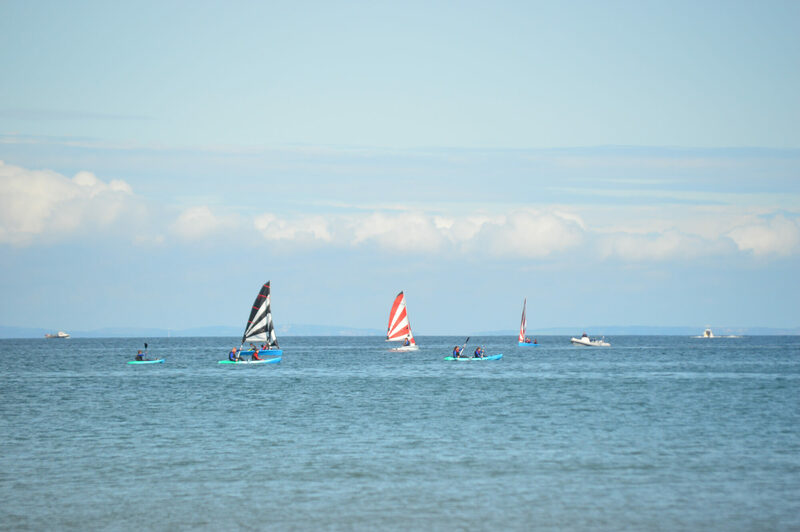 Ideally the student should come out of the course with a far better understanding of the rules and techniques of racing, and hopefully with an RYA Start Racing certificate.